Nampa Early Childhood Learning Center serves preschool children ages 3 to 5 who have been identified with special education needs. They provide a child-centered program focusing on early intervention, prevention and meeting the unique needs of each child. The Nampa Early Childhood Learning Center is now located inside Greenhurst Elementary School. 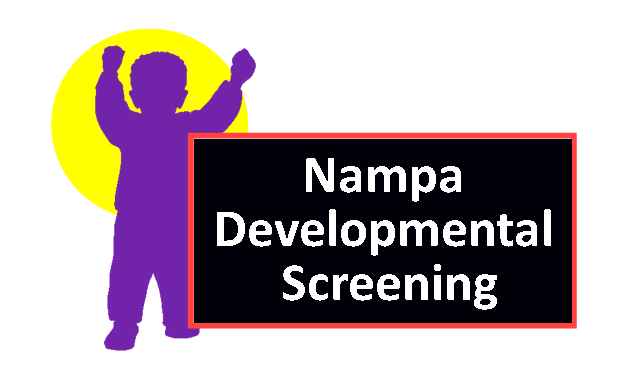 If you think your child would qualify for services, they offer periodic screenings and assessment and you are welcome to call Nampa Early Childhood at (208) 498-0560.